Well manufactured and ideally suited e.g. 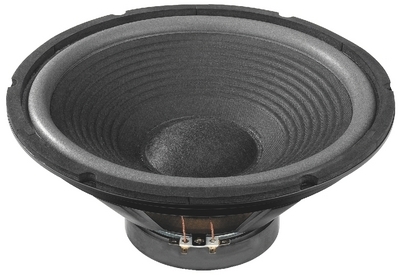 as replacement speakers due to the exceptional price and their multi-purpose drive qualities. For universal applications, particularly as replacement speakers.